The young Frenchman from Lyon to contest his maiden World Superbike season. The Grillini Racing Team has worked non stop since the the end of the 2014 season to complete the line up for the upcoming racing year. 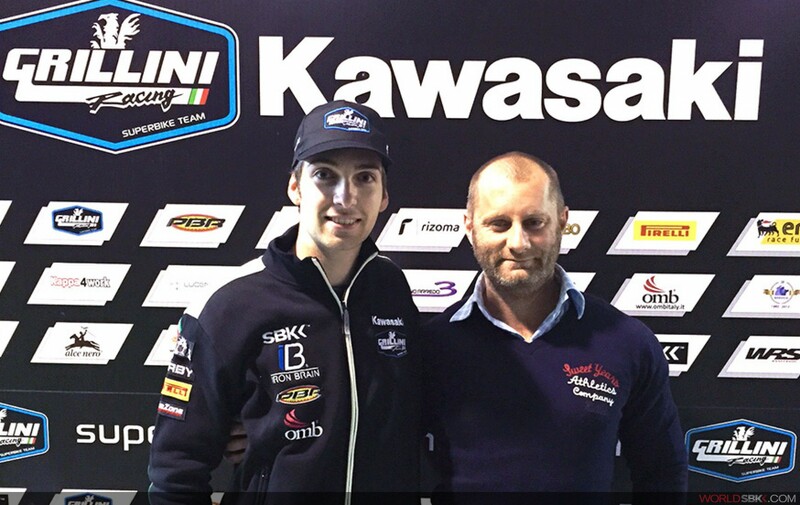 The Italian team has chosen French rider Christophe Ponsson from Lyon to race their Kawasaki ZX-10R in the 2015 eni FIM Superbike World Championship. Born in 1995, Ponsson has previously raced in both the Superstock 600 European Championship and the FIM Superstock 1000 Cup. In 2014 he also took part in 16 individual BSB race aboard a Bimota BB3, with a best result of 17th at Assen (Race 2).